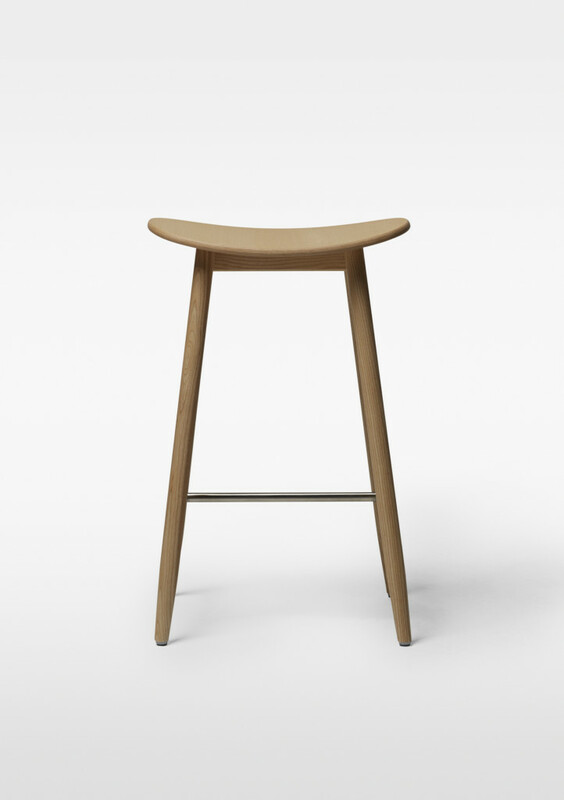 Icha Icha – A graceful wooden stool named after the Stockholm restaurant it was designed for , “Icha Icha”. 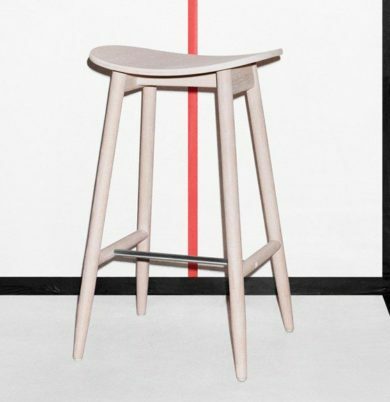 With its slender yet strong construction, this Asian inspired stool compliments perfectly the ambiance of the restaurant. 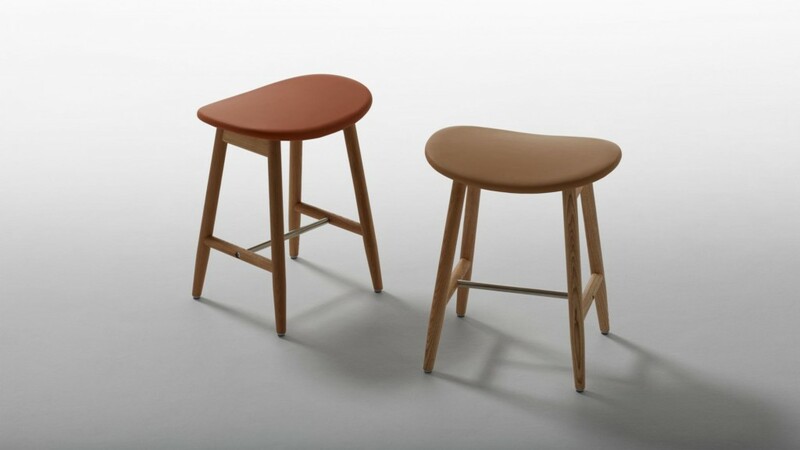 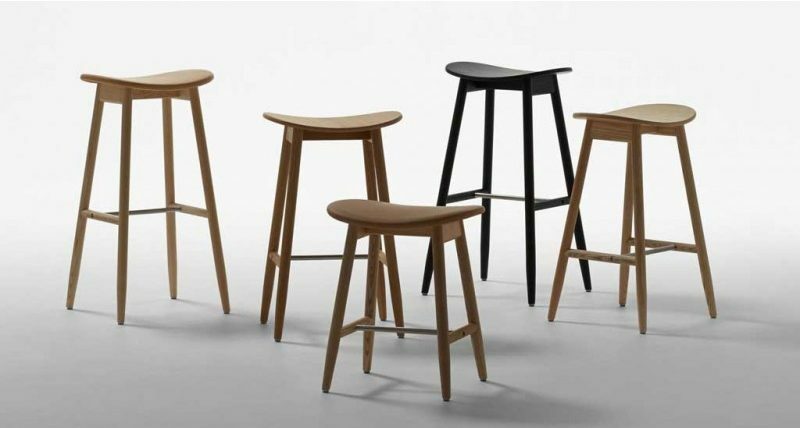 The Icha Icha stool is available in high and low versions, and in a variety of finishes. 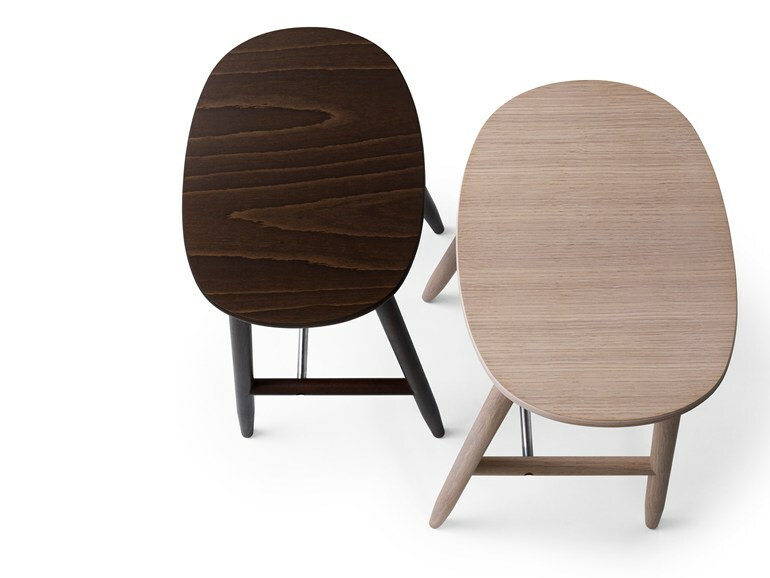 icha family also includes a chair and tables.